Nadia Comaneci is considered to be on of the greatest Olympic athletes in history. 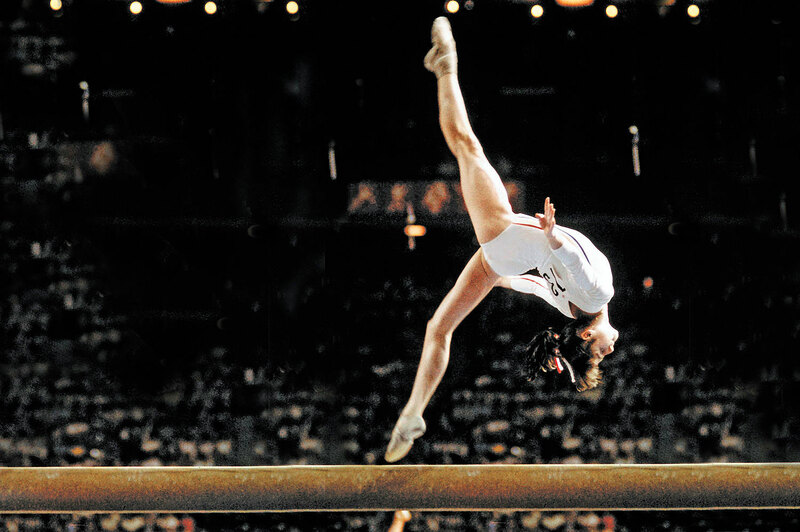 At the age of 14, in 1976, she stepped into history as she became the first gymnast to be aware a perfect score of 10.0. She went on in that Olympics to win seven perfect 10 scores in the 1976 Olympics, thus winning three gold Olympic medals. At the 1980 Olympics in Moscow, Nadia wood two gold medals. Nadia is one of the most famous gymnasts in the world, and is widely credited for popularizing gymnastics internationally. In the photo above, we see Nadia wearing her stainless steel Rolex Daytona. You have got to watch Nadia's 1976 Olympic performance in the video below. She is absolutely amazing!! !